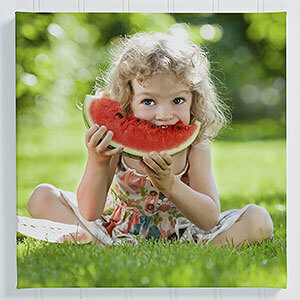 Create an amazing work of art from your favorite photo with our Square Photo Memories Canvas Print. We will transform any color or black and white photo into a masterpiece. Available in 5 square canvas sizes.